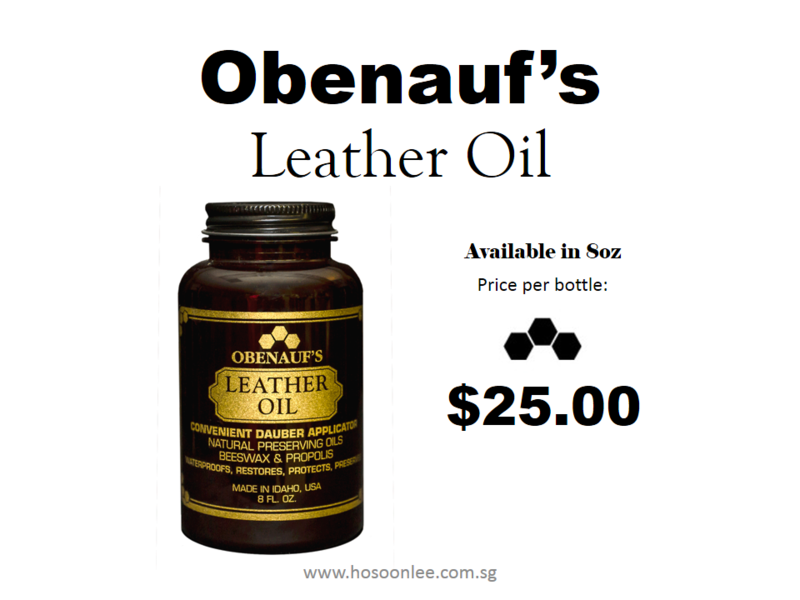 Restores dried leather to a soft and supple condition. Resists cracking, scuffing, and dry rot. Applies easily with the applicator cap or with a clean cloth. 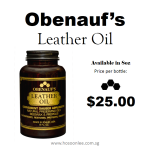 Gentle on the leather, but remarkably tough in it’s preservation qualities, Obenauf’s Leather Oil is perfect for leather furniture, exotic dress boots, saddles & tack, motorcycle leather (provides outstanding protection against wind, sun, and water), garments, baseball gloves, work boots (firefighters use it to protect their boots from scorching heat of forest fires), automotive seat leather (protects it from the baking sun) holsters & scabbards, and much more. 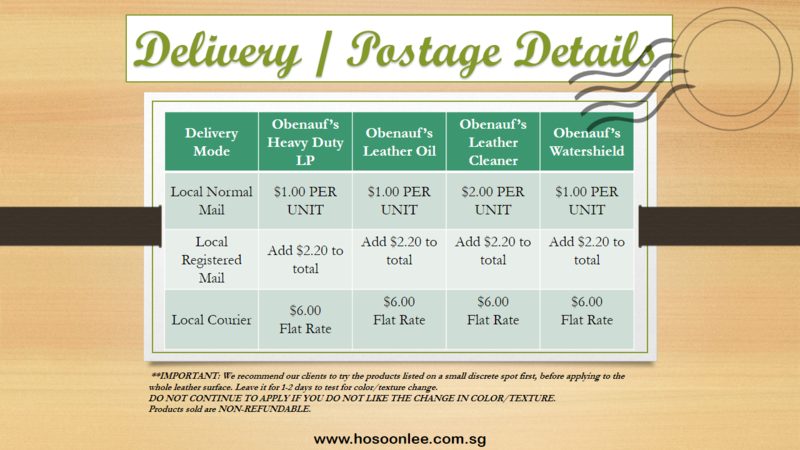 We are committed to natural, healthy solutions for treating leather, and that is why we offer this remarkable product, the only one of its kind in the world. 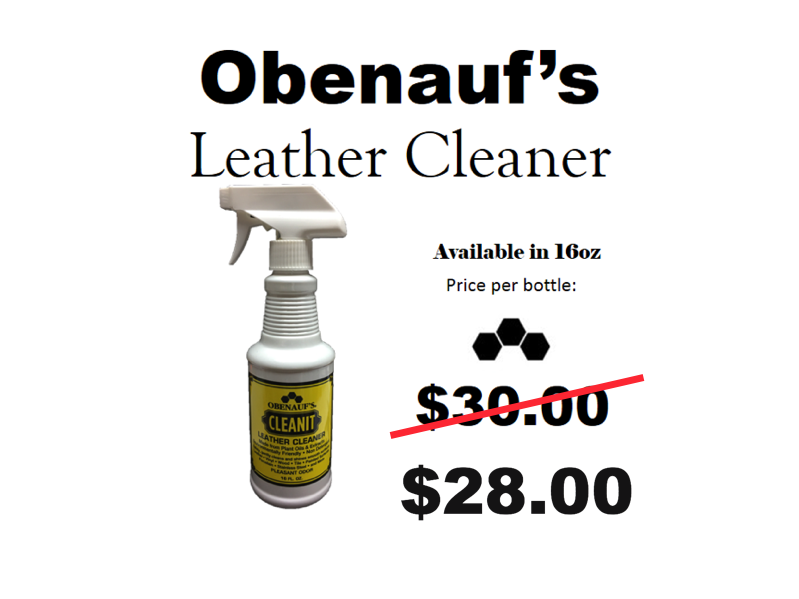 Obenauf’s Leather Cleaner, is a blend of pure water and naturally sourced plant ingredients that releases and lifts dirt from leather without harsh chemicals or chlorine bleach. 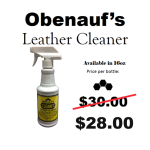 This powerful leather cleaner is also non-toxic, biodegradable, and non-petroleum based to make it a natural, gentle, effective, and safe solution for cleaning leather. IMPORTANT!! 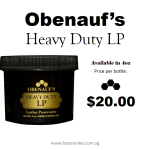 After cleaning, make sure you treat your leather with Obenauf’s Leather Oil or Heavy Duty LP to replace the natural oils that are removed with any cleaning process. 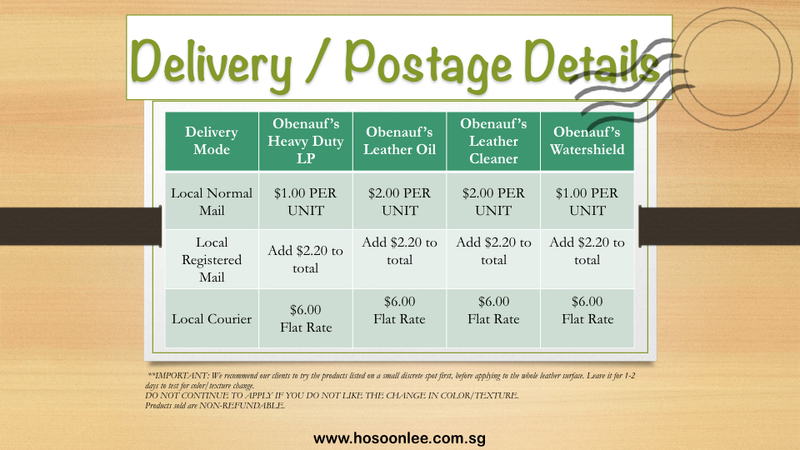 We recommend purchasing our Leather Oil to restore these natural oils if you are going to be cleaning your leather. Marv had received so many requests to develop a more powerful waterproofing formula that he invested heavily in research and development to create a new product that would satisfy our demanding customers. 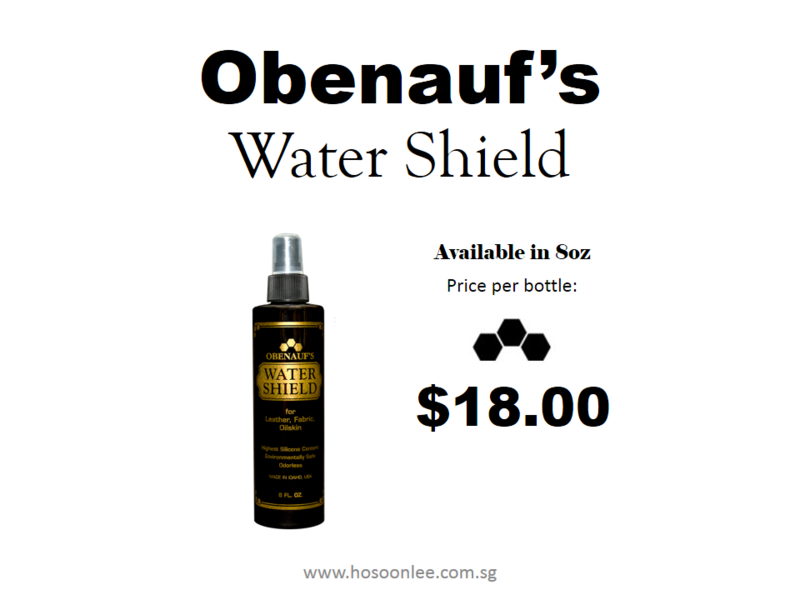 The challenge was to create something that would provide extraordinary waterproofing for both leather and non-leather items that would not damage leather fibers. The result is our Silicone Water Shield, a high silicone content suspended in a non-chemical, water solution. 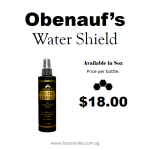 This remarkable product offers water repellent features you will find far superior to other protectants currently on the market and it contains no harmful aerosols or suspension chemicals that will damage your leather. Water-based silicone can be sprayed on leather, as well as fabrics, for additional waterproofing. It will not harm it, but it will not preserve it. 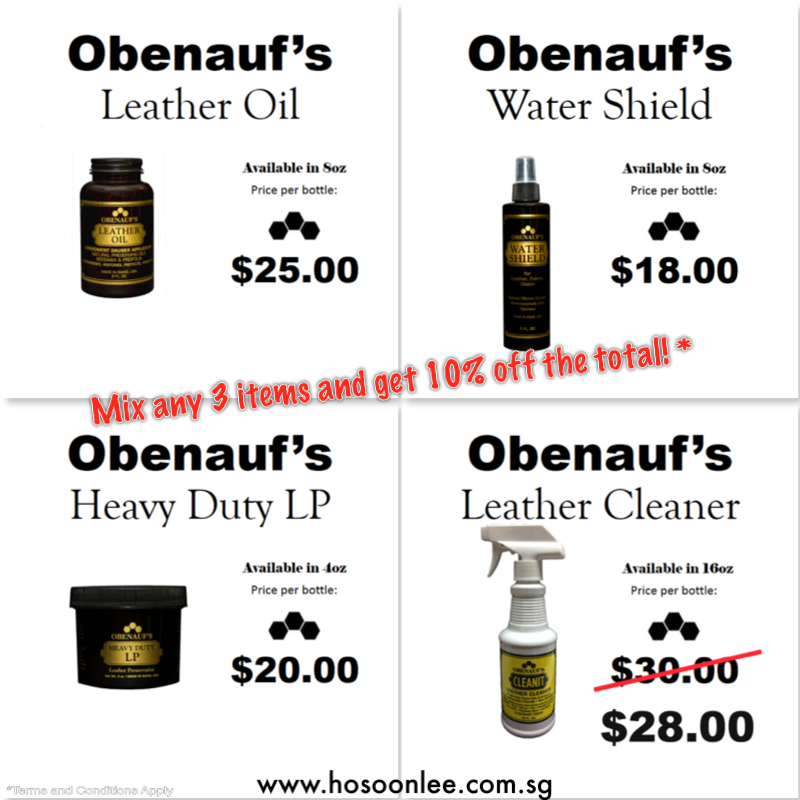 You still need to restore proper oils into the leather using our LP or Oil products, and then you can spray over it periodically. Be very careful to avoid silicones with warning labels, especially aerosols, that contain harmful chemicals as carriers. They’re harmful to you, your environment, and your leather. 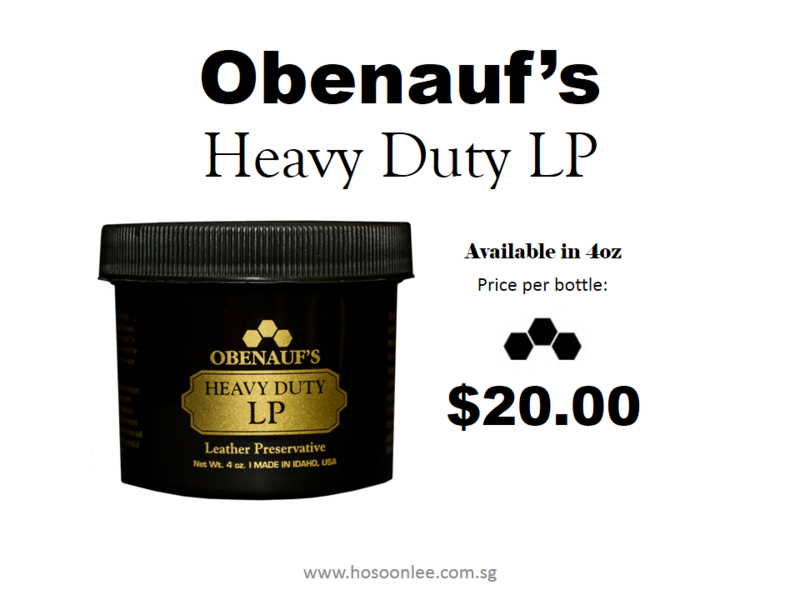 Contains NO harmful chemicals that might damage your item. Will NOT harm glues or stitching as other products.